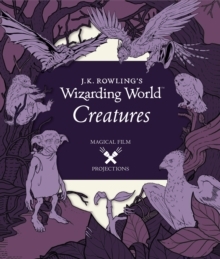 The third title in an interactive series of books that features both Harry Potter and Fantastic Beasts and Where to Find Them to create the ultimate behind-the-scenes guide to the wizarding world. 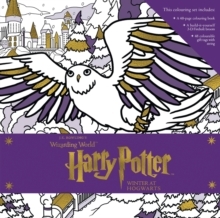 From wands and racing brooms to a case full of beasts, the wizarding world is full of enchanted objects and magical devices. 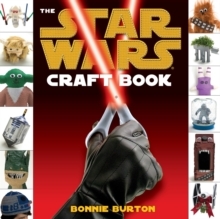 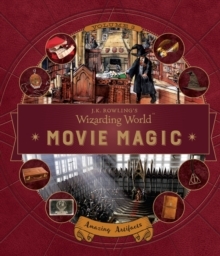 With this interactive book, go behind the scenes of Fantastic Beasts and Where to Find Them and all eight Harry Potter films to learn how the myriad artifacts of the films were lovingly designed and crafted. 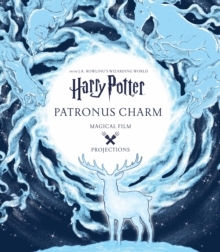 Detailed profiles of everything from the Golden Snitch to Lord Voldemort's Horcruxes and Newt Scamander's magical case include blueprints, concept illustrations, unit photography and more. 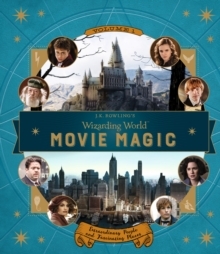 Jam-packed with bonus inserts throughout, including stickers, removable extras, lift-the-flaps and many other fascinating items, this book takes young readers on a thrilling tour of the magical artifacts of the wizarding world.